Hi guys! 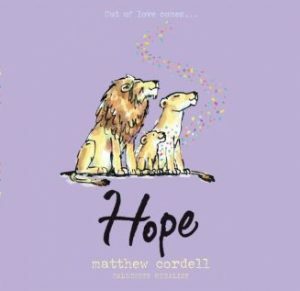 Today I’m back with another book review and this time it’s Hope by Matthew Cordell! Be sure to look for this book when it hit shelves on February 5, 2019. It should be available online and in stores. This is such a sweet book and I cannot wait to tell you all about it! Hope is a picture book is about two grand-lions expressing their love for their grandchild. 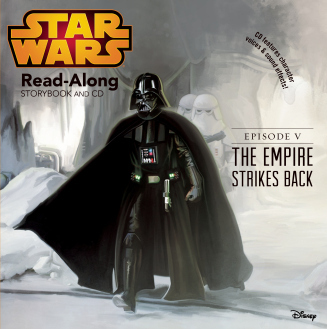 This book is so beautiful, that, even though it’s for kids 3-5 years old, I think that older kids might enjoy it, too. The pastel-colored illustrations are so pretty, they make me want to hang the pictures on my wall and wake up to see them. 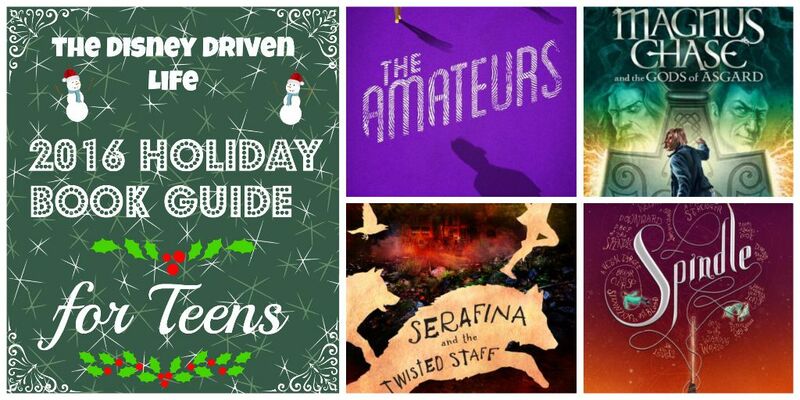 I loved everything about this book, so I hope you will to! I enjoyed how Matthew Cordell made it seem like the book was a scrapbook for all the letters the grand-lions wrote to their grandchild. Well, not like a scrapbook, more like, the grand-lions illustrated a book for their grandchild, and then they wrote sweet notes to him. It most definitely made the book more enchanting. I believe my favorite thing about this book is the illustrations. The illustrations make me feel all warm and fuzzy inside! The pastel-colored illustrations are so pretty. I know I said that before, but it’s worth telling you again. The color combinations are perfect. I LOVE the illustrations. I recommend this book for grandparents searching for the perfect Valentine’s Day gift for their grandkids. Also, I recommend it for little kids everywhere who just want to read a good book. I’m NDK, and this is my review! Disclosure: We were sent this book for free in exchange for an honest review. All opinions are our own, no other compensation was received.